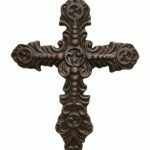 Decorative and totally unique look in heavy duty iron support bracket. 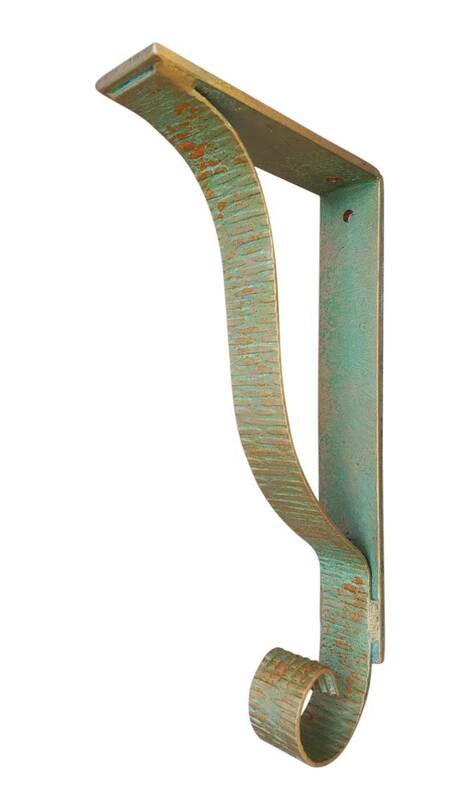 In fact, this 8” metal bracket is custom designed and handmade along with hand applied finishes. An ideal choice for your bar top, under countertop, shelving and heavy granite support. 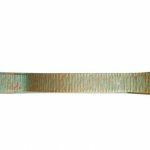 Keep in mind, no two iron brackets are exactly alike as each one when completed, will be slightly different. That’s the artistic factor with our iron products. 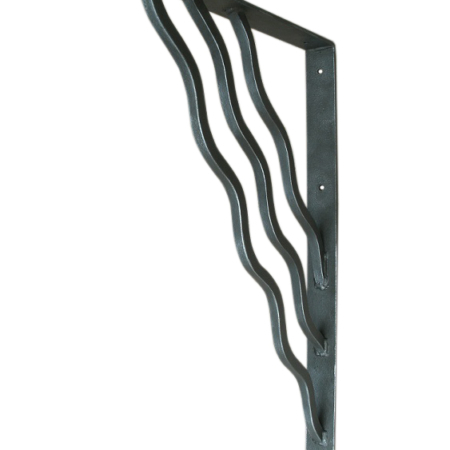 Unique and decorative heavy duty iron support brackets will give you distinctive results like no other. Undoubtedly the most famous story of victory and defeat is the story of David taking out the giant Goliath. It’s a story of intrigue and bravery along with what we can do when you take the fear out of the situation. According to the story, David showed no fear and was determined for victory. 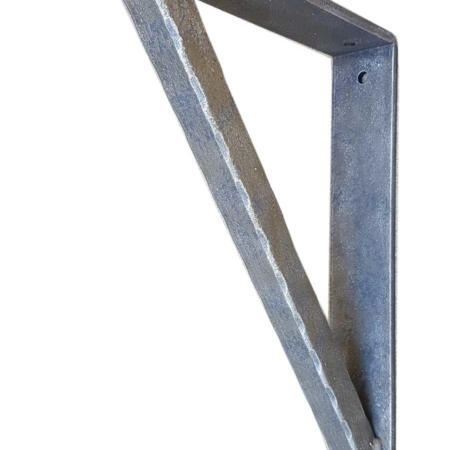 As with the story of David, we want to relate the strength and fearlessness of this custom made iron angle bracket. We don’t want to undermine what David accomplished by relating it to a strong bracket. 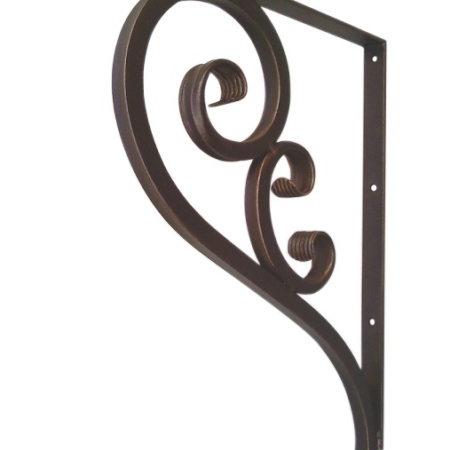 But we do want to relate what beautiful decorative iron brackets can accomplish for you. 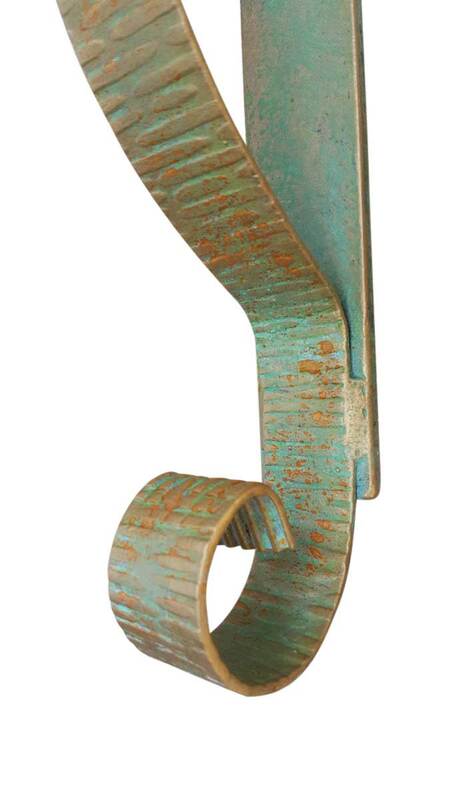 In fact, this metal corbel, since it is hand finished, will be made custom for you. 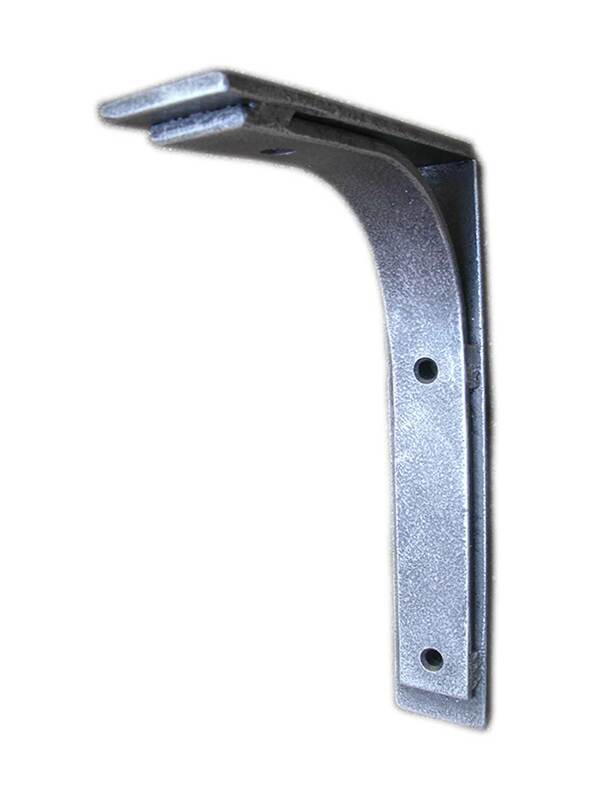 When the finishing process is complete each shelf bracket will achieve its own look, creating function and design at its best. 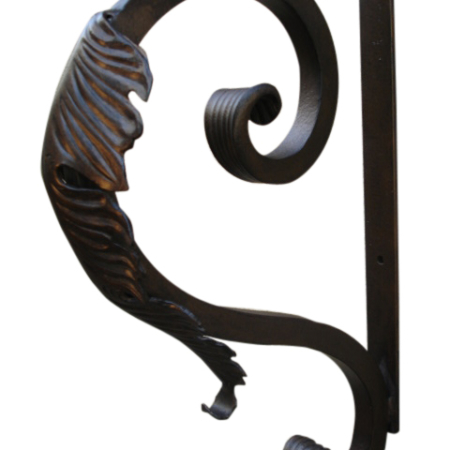 Along with custom finishing, in this wrought iron corbel, the design flows seamlessly and integrates with the back bar for a flawless fit. 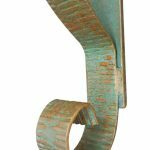 This custom mounted wall bracket is impressive and will be a victorious statement when installed under your counter top or shelf. One of the things we like to share with new customers is what other customers have said about our products. 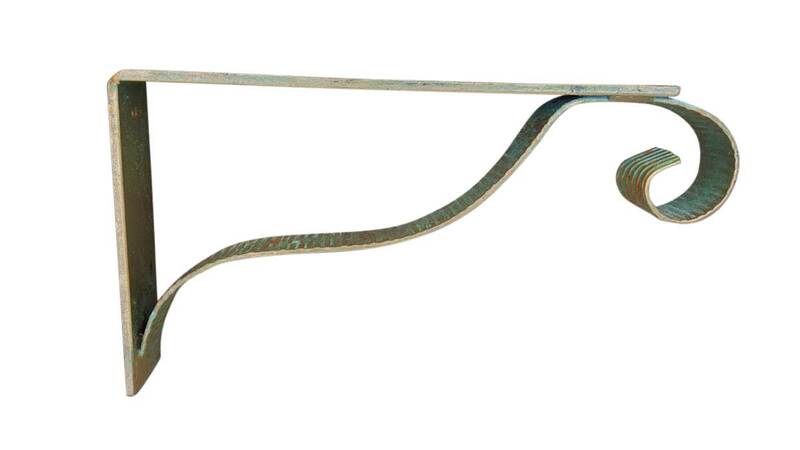 Edeo of D. PA. wrote, “ Hi Janis, we received the shelf brackets and they are beautiful! We love them!!! I’ll send you pictures once I hang the shelf. Thank you so much. Peace, Edeo”. 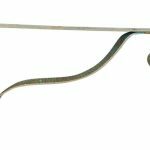 Meeting customers’ needs and desire for quality and craftsmanship is so rewarding and we appreciate the time they take to write. In conclusion, we understand craftsmanship is different from mass production and each of our products are handmade and hand finished. In fact, this is what makes them unique and different. 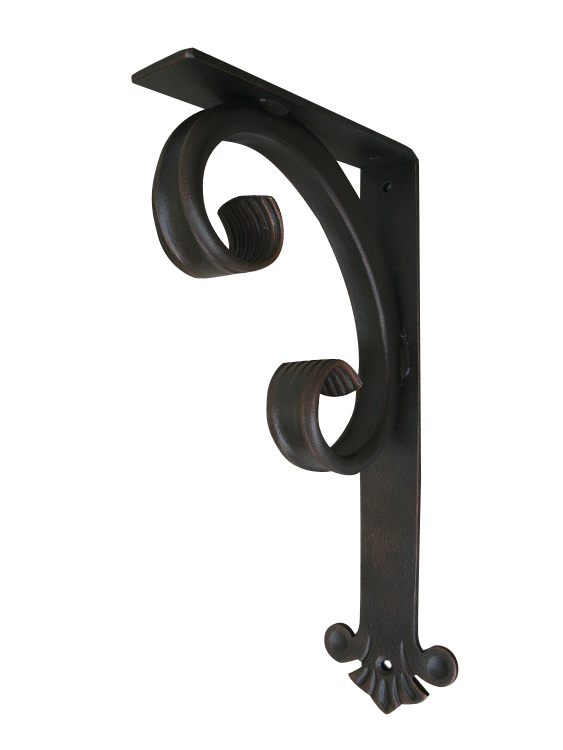 Here, no two iron shelf brackets are exactly alike because each one is handmade. 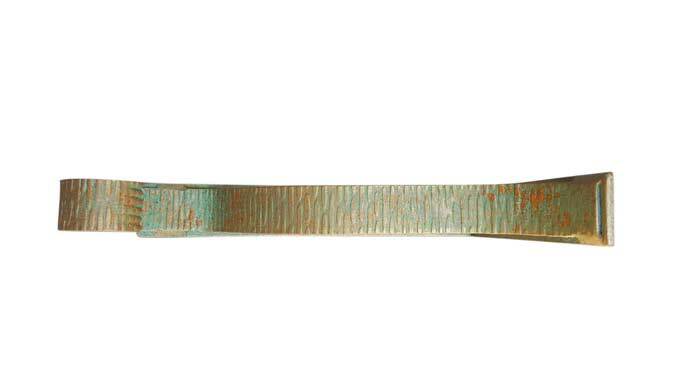 We’re glad we can offer iron products with such character. So, have a question? In that case, just pick up the phone and give us a call. Being a smaller company, and located right here in Southern California, we are available to work with you. To sum it up, we are here willing to work with you on your project or if you just need more clarity about what to order.